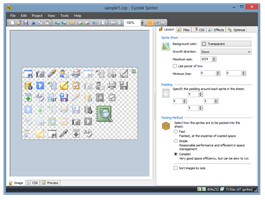 Cyotek Palette Editor allows you to create and work with colour palettes, in a variety of formats such as JASC, GIMP and Adobe Photoshop. 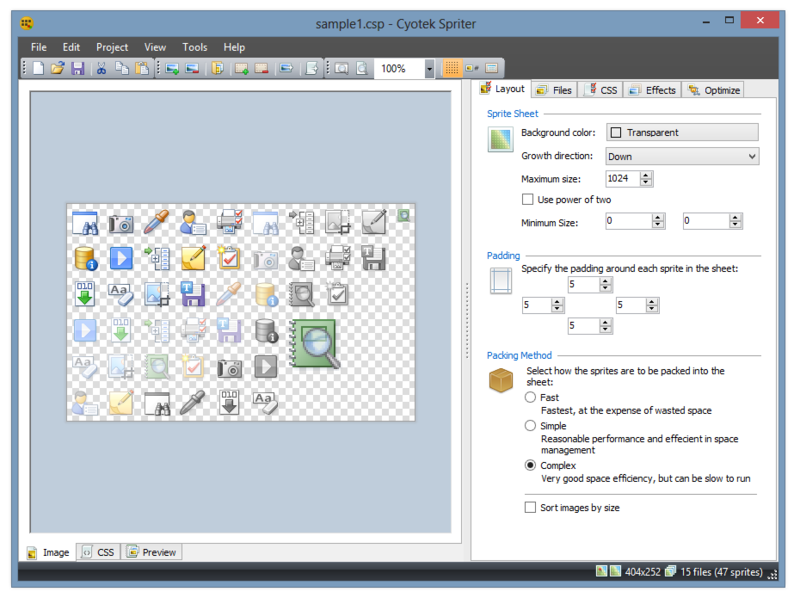 Palettes can be created from scratch, imported from other palettes or created from images. 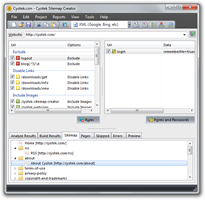 Easy editing is provided using RGB or HSL color spaces, although palettes using CMYK can also be opened. 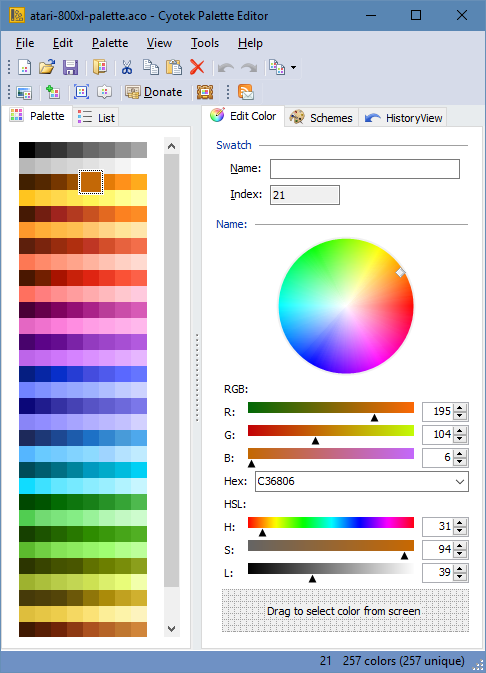 Palettes can be converted between formats (including batch conversion), or swatch images exported. 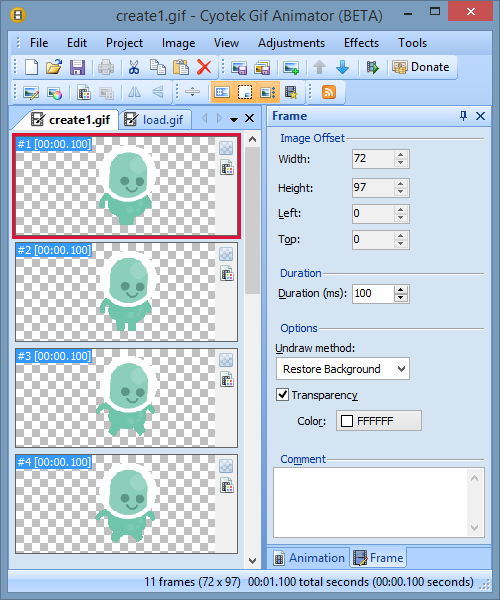 Cyotek Slicr is a free application that takes a source image and slices up into smaller ones. 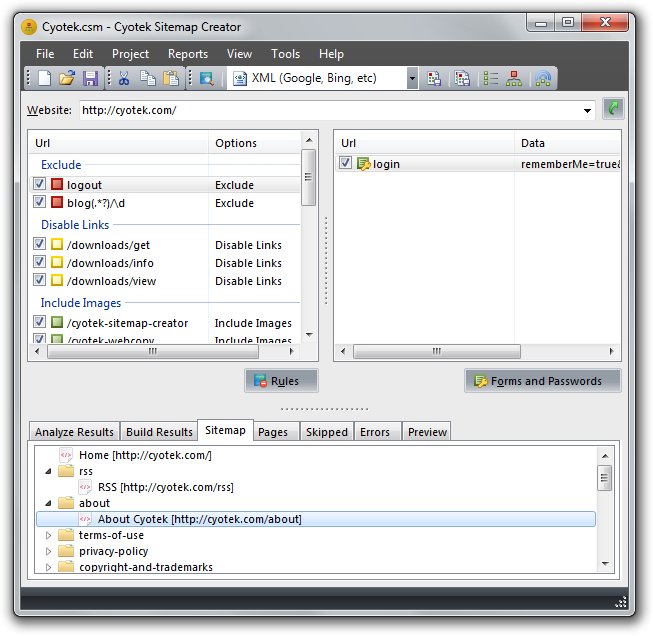 Using Slicr, you can take a given image and extract portions of that image to separate files with varying formats, file names and meta data. 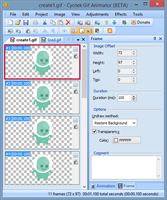 Use the quick slice wizard to slice an image based on equal regions, or use the slice editor to cut up an image into as many shapes and sizes as you require. 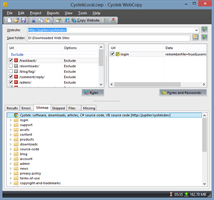 Slicr also includes a handy command line tool for use in batch scripts, build tools and other external processes, as well as a full API for programmatic access. 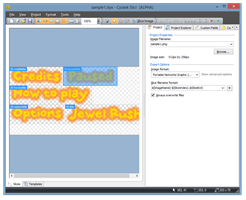 Jewel Rush is a classic arcade game where the player has to explore dangerous caves, solving puzzles and collecting enough diamonds to reveal the exit. Various hazards including rockfalls and indigenous creatures exist to hamper the players efforts. Solve the puzzles, collect the gems and escape before time runs out! 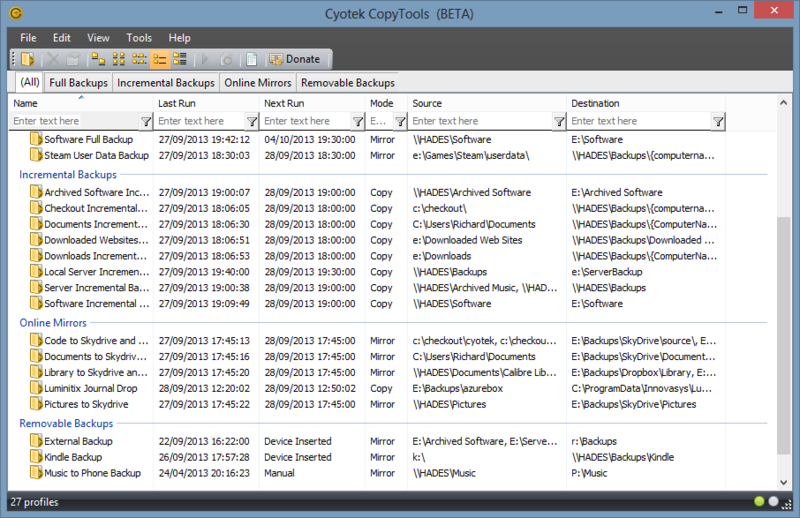 Cyotek CopyTools is a backup program for your files and documents. 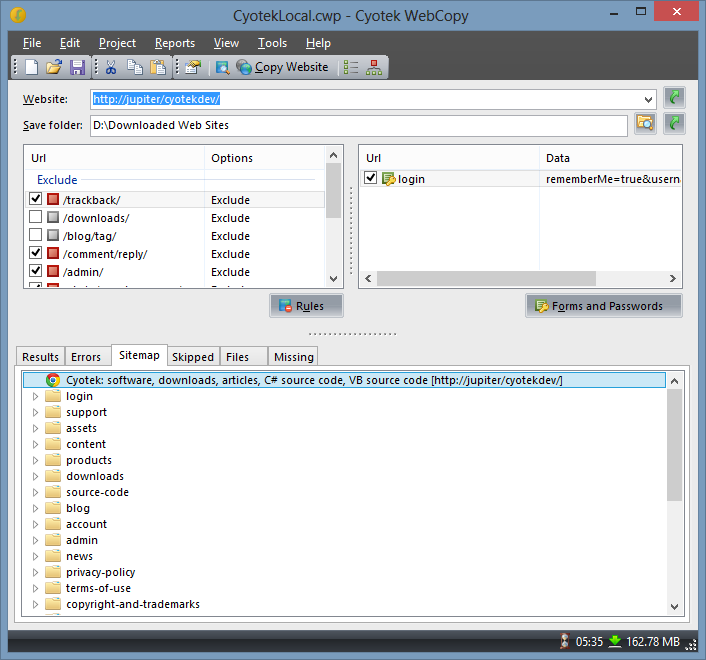 Use CopyTools to copy files between your computers, remote servers, or USB devices. 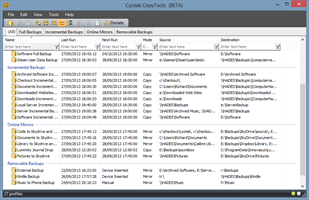 Each profile can be scheduled to run at a given time, or when an action occurs such as connecting a USB device.